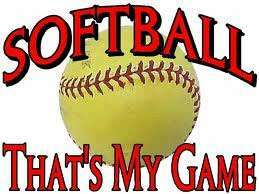 Welcome to the St Helens Girls Softball Association website. Here we will provide the most up to date information on registration, events, fundraisers, game schedules and anything else you should need to know through the season. Also make sure to "Like" our Facebook page for updates from that site also. We are looking forward to a very exciting season!